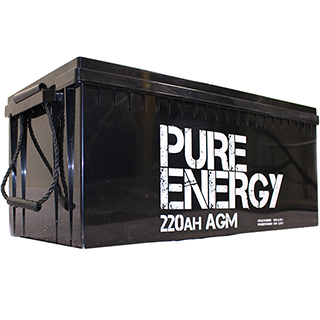 Buy AGM & GEL Deep Cycle Batteries online. 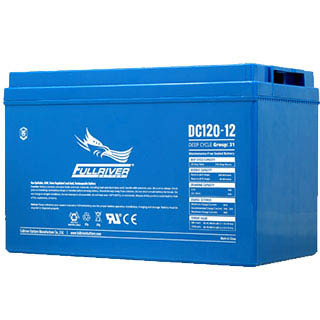 Cheap Deep Cycle Batteries from Fullriver, Trojan etc. Big choice, low cost delivery. 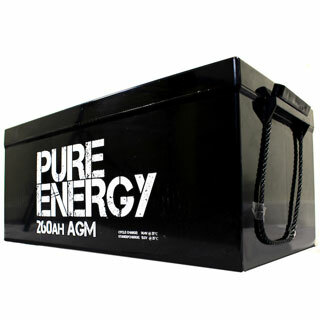 Deep Cycle Battery Specialists: Huge Range in Stock. 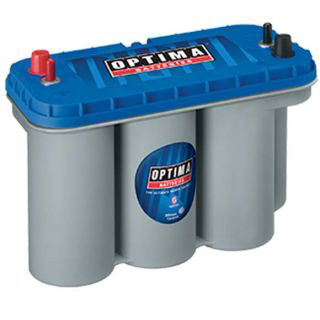 The largest selection of Deep Cycle Batteries in Australia. 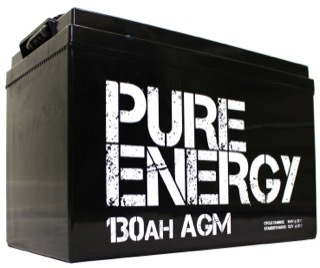 We send Deep Cycle Batteries Australia-Wide daily. Deep Cycle for Lights, Fridge, etc. 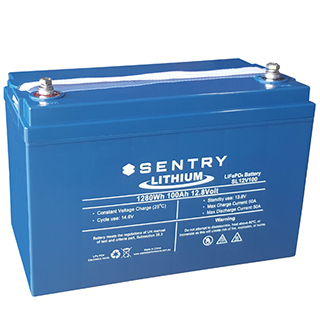 Second Battery for Fridge, Lights, etc. 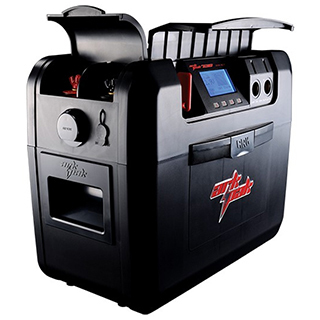 Solar Batteries for "off grid"